iOS is the 2nd most popular Operating System in the world for Mobile phones and the leading Operating System for Tabs in the world. 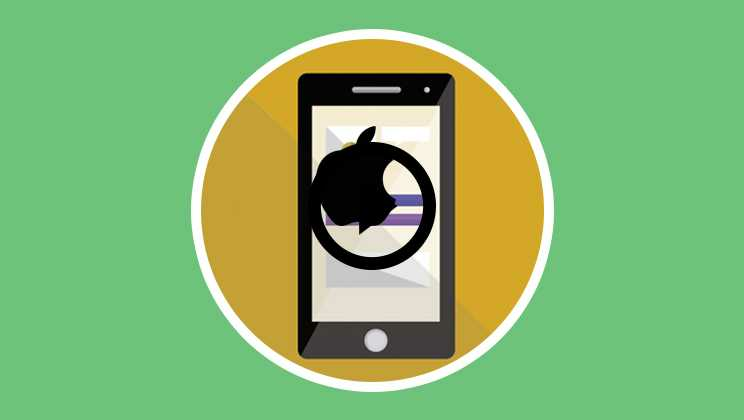 This course will teach you the fundamentals of creating Applications using the iOS SDK for iPhones and iPads and iPods. iOS is an Operating Systems developed by Apple Inc for its mobility devices like Apple iPhones, iPads and iPods. Like Mac OSX it’s a Unix based system but varies greatly from MacOS X and software meant for Mac OS X will not run on iOS. Though both MacOS X and iOS have the similar structure iOS happens to be a totally different Operating System with Touch capabilities. 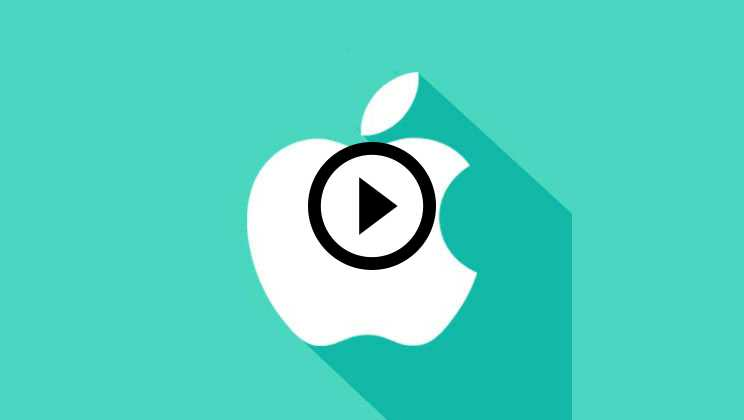 In this course, you will learn how to create Applications for iOS-based devices and launch them in the Apple App Store. 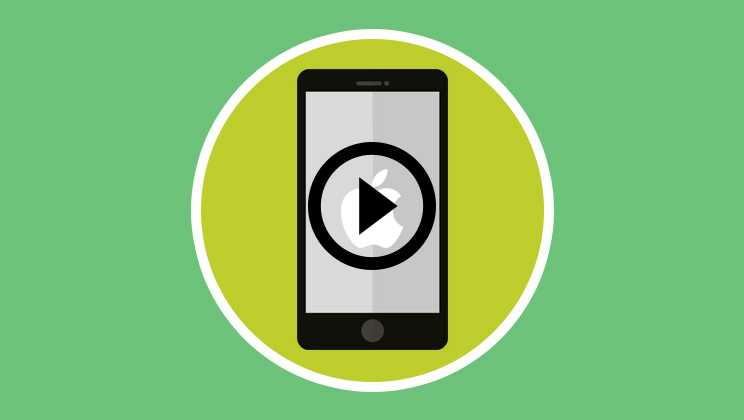 This over 5 hours of a course on iOS8 app has all the demonstration material and lectures that are required to build quality iPhone and iPad Applications. This course has over 10,000 students and has been divided into 6 sections with 27 submodules. In this section to start with you will get an overview of the whole course and get a basic introduction to software development. Here you will also get an insight into the mobility domain and gain an understanding about various software terminologies. 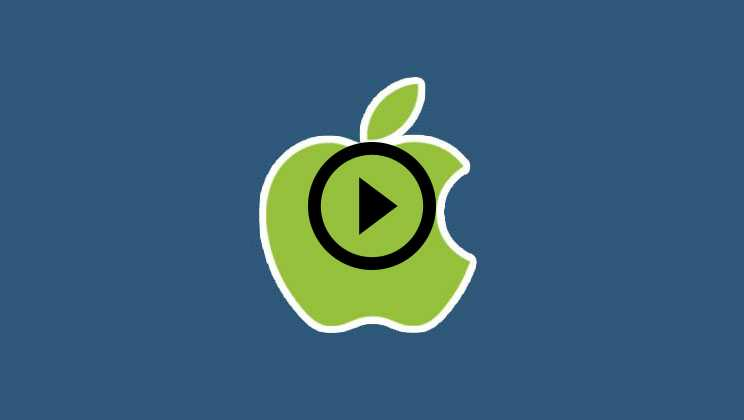 Here you will get a detailed insight into the Apple ecosystem and how everything works in the Apple domain. After that, you will be introduced to the iOS platform and know about its various important features. From this section onwards we will gradually move into Applications Development and you will be given lectures on Structured Programming, OOPS Abstraction and OOPS Classes and Objects. You will also learn about Inheritance, Polymorphism, and Binding in this chapter. To begin with, in this section, you will get an introduction to Xcode and Simulator and learn how to run your first Application. 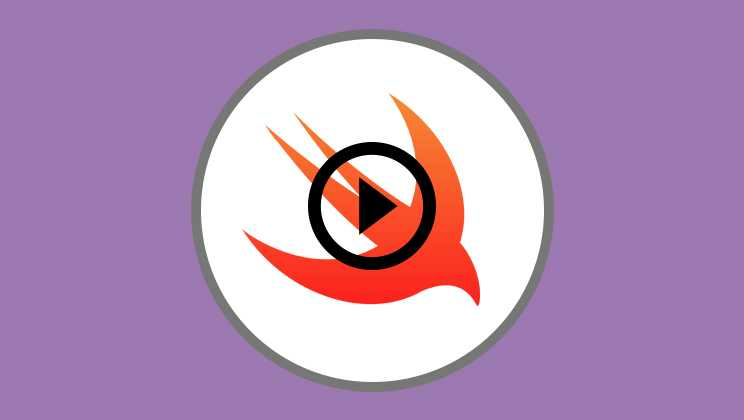 You will get a tour of Xcode and Simulator also and learn about the Developer Website and various available resources. In this section will be taught in detail about how to create a sample application. This is an advanced level course and requires the student to have a basic idea of any computer programming language. 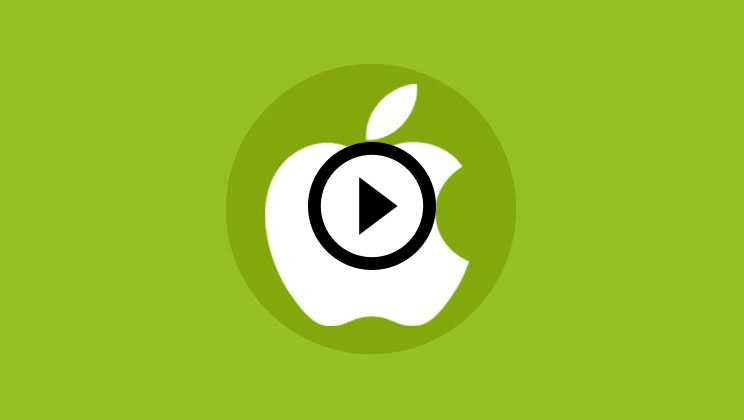 You need to have a Mac or iPad, iPhone to do practice with this course or to develop Apps for the Apple Appstore. This iOS8 app course is meant for IT professionals and students who are willing to make Applications for iPhone and iPad. Even if you are a Web Developer and have a basic idea of computer programming languages you can learn this course. This iOS8 App course has been developed in such a manner that complete layman can undertake this course if that person has some basic programming knowledge. The course has been designed from scratch to help complete noobs. What career can I build after learning of this iOS8 app course? when it comes to Smart Phones and the leading OS in the world when it comes to Tabs, learning this course opens up a gateway for you in the world’s leading Application Development Companies. It can not only help you to get a job but also creates an opportunity for you to explore your entrepreneurial side and develop your Own Applications and market them at the iTunes Application Store. The concepts and theories that you will learn in this course is cross platform. If not the coding but the basic concept of making Applications for Smartphones will help you when you decide to make Applications for Android and Windows Mobile also. As for the iOS8 app, these concepts will help you throughout your professional career. iOSD SDK is a Software Development Kit for iPhones and iPads, released to the general public in 2008 for the purpose of developing Applications for iOS app-based devices like iPhones and iPads. It also incorporates an iPhone simulator where developers can test the applications they made under an iPhone like GUI. Open Step is an Object Oriented Programming Interface specification for Object Oriented Operating Systems for creating an environment similar to NextStep based Operating Systems in Non-NextStep based Operating Systems. It was developed by NextStep with Sun Microsystems for Solaris. Core Foundation is also known as CF is an Application Programming Interface (API) in C Language for development if cross-platform Applications for MacOS, iOS, Windows and Linux. With its help, low-level routines and wrapper functions are created for various applications meant for the above Operating Systems. Most of it has been released by Apple to the Open Source Community for development of Applications for MacOS and iOS as CFLite. An independent Open Source Version called Open CF Lite is also under active community development. Foundation Kit is Object C Framework under the OpenStep Specification and provides wrapper and data structure classes for the Cocoa and Cocoa Touch APIs for Application developments of Mac OS and iOS. GNUstep, Cocotoron, Pure Foundation are the other major projects where Foundation Kit is implemented. Various Classes have been classified together under the Open Step specification under Cocoa for Operating Systems such as MacOS X, OpenStep, GNUStep. It provides classes around providing Graphical User Interface capabilities. There are more than 170 classes in the Application Kit which are available under the core classifications of NSApplication, NSWindow, NSView, NSResponder. Its equivalent in Cocoa Touch is UIKit. UIKit is an Application Framework with which Applications for Cocoa Touch can be created for usage in iOS. It is an equivalent of Application Kit which gets used in Cocoa for MacOS X. Cocoa is the inbuilt Object Oriented Application Programming Interface for OSX Operating system of Apple. It consists of Foundation Kit, Application Kit and Core Data Frameworks alongside frameworks and libraries like Objective C runtime. Darwin OS is a Unix based Open Source Operating System developed by Apple consisting of codes of Apple, NeXTSTEP, BSD, and other Open Source Software. Much of the codes of iOS and OSX have been derived from the Darwin OS. iOS8 App Store is as an online iPhone and iPad Application Marketplace where Application Developers makes their Applications publicly available for download to iPhones and iPad. Apple App Store is part of its iTunes platform. Macworld Expo is an Industry Trade Fair solely focusing on products which are made centered around Mac OSx, iPhone, iPad, iPod, and all other Apple Devices. Its attended by companies who support various Apple initiatives. Considering the craze that is there over iPhones and iPads worldwide I will be crazy not to learn how to develop apps for iPhone and iPad. I have done the course on Android Application development and have developed quite few Applications and they are gradually gaining traction in the Android Marketplace. So I was lamenting why not I release the same apps for iPhone too? Now iOS8 app is a different platform and coming from Apple its bound to be very different from Android so I was little apprehensive at first when I started the course. My apprehensions were soon squashed as I found out that developing iPhone Apps is not very difficult specially if you have get a training like this one. So yeah have completed the course and planning to introduce the applications in the iTunes App Store. I run a small online business and way the things have changed now a days and each site is installing an app in the user’s phone for ease of access, it’s becoming tough to compete with competitors without any apps as they are always reminding their users of their existence. I was not much into App Development though I made and run my own Content Management System driven eCommerce business, the importance of adding an App to the website is gradually becoming paramount. So under pressure of competition I decided to take this course up. A friend suggested this site infact for learning it. So learn I did and the trainer has given nice outline to the whole process and have explained it beautifully. So I never had any problems learning it. Presently am making Application for the iPhone which will integrate my services into the Application and am hoping to make it public soon and boost my revenue! I am traditionally a web developer but always wanted to shift to apps development as I am seeing many developers are making good money from their Applications. So honestly I felt if I start making Applications it gives me a good side income. If some Application makes it big then well that itself can take care of all expenses and make loads of profit. So well why shy away from Application development? I was lamenting a bit should I go for Android or iOS? Considering the kind of user base I am looking at I felt iOS8 app will be a good option for me to start with. So I started searching for courses online. My cousin was already doing some course here so while I was consulting him he suggested that I take up this course. I thought well and good let’s do it. So I went ahead with the course. The instructor has explained everything very clearly and all topics have been covered in detail. So I was not feeling like an alien while I was learning this. Overall it has been a nice experience and I am really looking forward to build my first iPhone App. Place where I am from people are just living their lives on Mobile Applications and iPhone is a big hit. I am into systems but looking at the craze I felt it will be nice if I too can create a eye catching Application. Who doesn’t like creating something that can be an instant hit if its good. The money that follows can also be enjoyed. So it did not take me much time in deciding that I will start developing iPhone Apps. So started searching for online tutorials and came across this site. Liked what I saw and became a member. Started the tutorials and then it has been a nice journey. The trainer has explained things very clearly so did not take me much time to complete the course and build my first iPhone Application. The App is doing well now. Am planning to introduced an Android Application too so now need to do that course too! iPhone presently commands the second position in the worldwide smartphone market making iOS8 app one of the most used smartphone operating systems in the world. This leads to worldwide billions of od downloads of the iPhone and iPad Applications downloads. Which in turn results in billions of dollars of revenue for Application Development Companies and independent Application Developers. So learning this course not only helps you to build a career in an Application Development company but also helps your entrepreneurial effort where you might want to develop an iPhone Application by yourself and market it effectively embarking you on a set entrepreneurial path where the scope for prosperity is unlimited. Professionals from around the world have benefited from eduCBA’s The iOS8 App Development- iOS 8 Fundamentals courses. Some of the top places that our learners come from include New York, Dubai, San Francisco, Bay Area, New Jersey, Houston, Seattle, Toronto, London, Berlin, UAE, Chicago, UK, Hong Kong, Singapore, Australia, New Zealand, India, Bangalore, New Delhi, Mumbai, Pune, Kolkata, Hyderabad and Gurgaon among many.